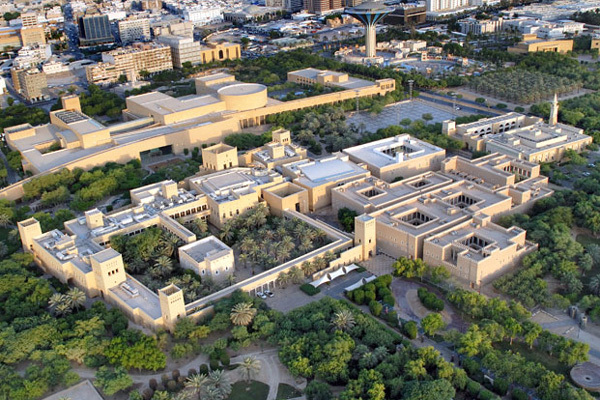 The Saudi Commission for Tourism and National Heritage (SCTH) has announced plans for the expansion of Riyadh's National Museum into the biggest, and most modern and advanced museum projects in the world, a report said. A committee to review the master plan for the expansion will be formed soon, a report in Arab News said. Commenting on the expansion project, SCTH president, Prince Sultan bin Salman, said that the commission is working to bring in a comprehensive development for the National Museum and establish a sophisticated system of regional and specialised museums within the framework of the Custodian of the Two Holy Mosques Program for the preservation of the kingdom’s cultural heritage. The aim of the expansion is to enhance its heritage to attract visitors, Prince Sultan said. The museum is one of the most important museums in the Arab world as it was inaugurated by the late King Fahd in at the King Abdul-Aziz Historical Center. The expansion of the National Museum will include the development of a four-star heritage hotel, a new exhibition hall, a dining area, a stadium and a special area for various activities, the report said. The project will also include the complete modernisation of content within the existing halls with the addition of interactive displays. A comprehensive program for the development of human resources and management techniques will also be created, it said.